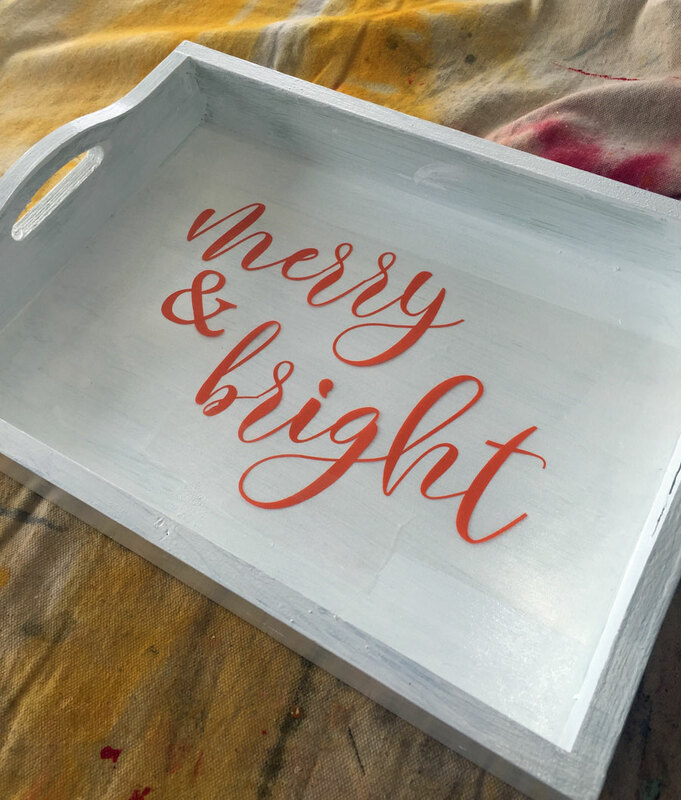 Trays are decorating decor with a purpose. That’s why I love ’em! Pretty trays are not just . . . well pretty. They’re very functional too. Especially during the holidays. Whether we’re entertaining guests or it’s just us, trays are a great way to corral, display, and carry all the items you need for whatever it is you have going on. 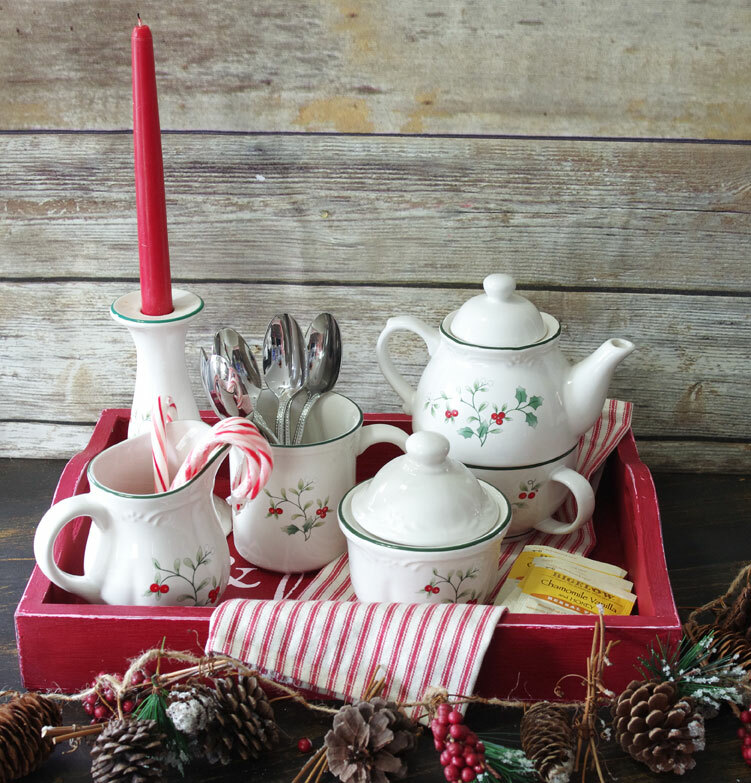 Gather up all of the items needed and put them on a pretty red tray. I know what you’re thinking. 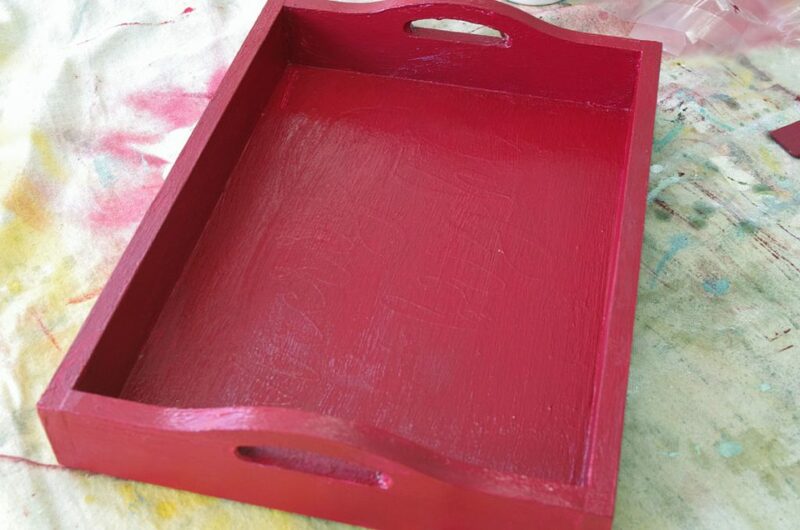 “I don’t have a pretty red tray!” Well I’m going to show you how to make one. 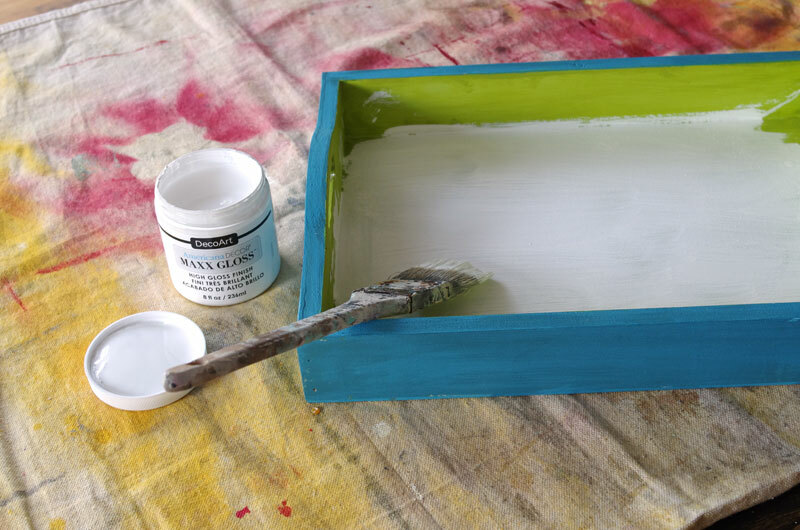 Paint your tray with the base color. The base color is the color that you want the lettering to be. 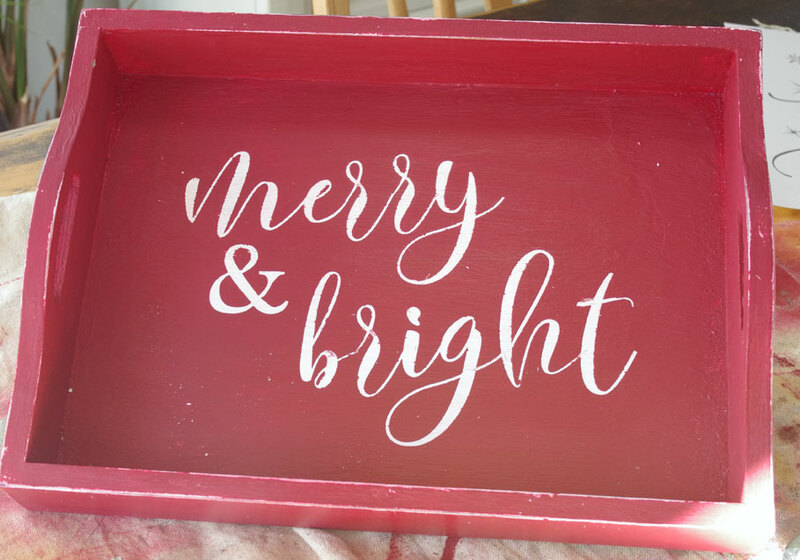 I wanted white letters so I painted my tray white. You can use any paint. 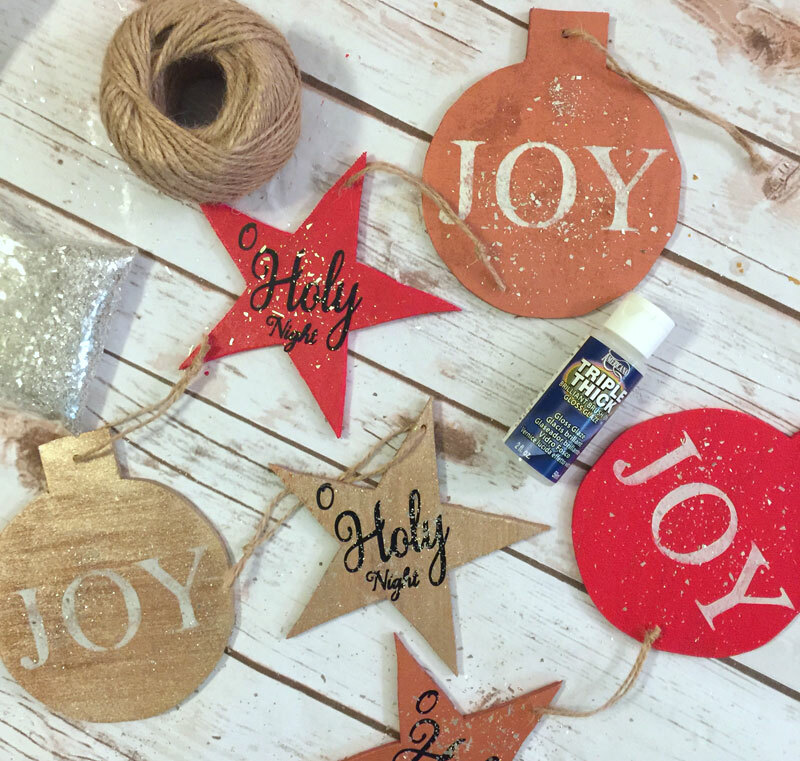 I used DecoArt Maxx Gloss Paint. I painted on two coats because I was painting over a bright color. Cut out and weed the vinyl design. 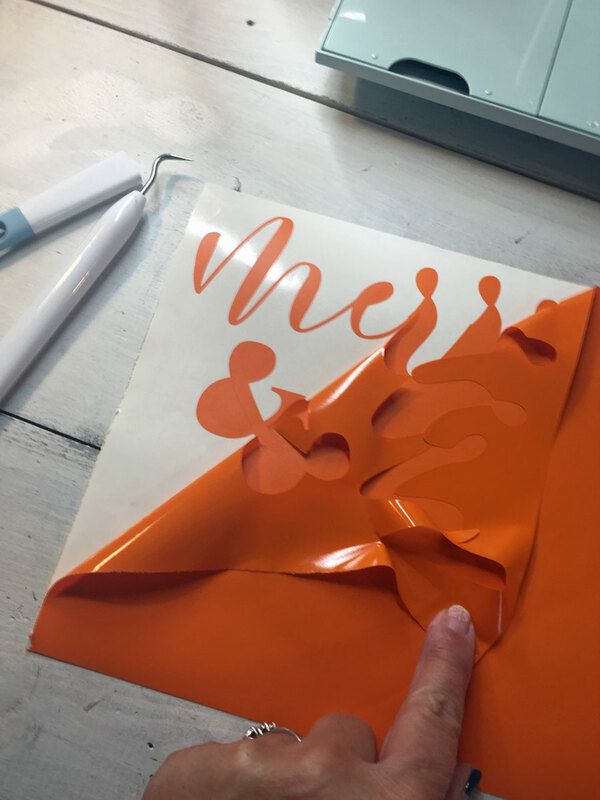 Apply vinyl design or (letter stickers) to the white painted tray that has been allowed to dry thoroughly. Make sure the letters have been firmly adhered. We don’t want any paint to seep under them. 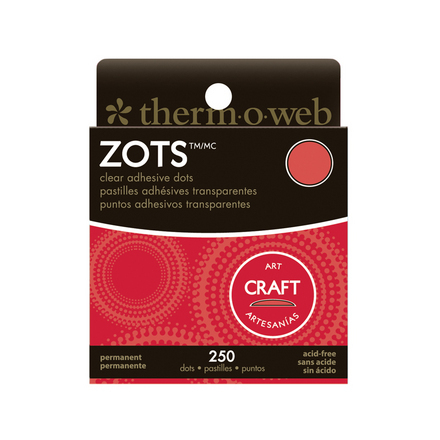 Apply the red paint using a dabbing motion over the vinyl lettering. We’re trying to avoid the paint from creeping in under the letters. Carefully remove the vinyl letters while the paint is still wet. Lightly sand to distress the edges and lettering as desired. Now all that’s left to do is fill up the tray with everything you’ll need for tea time! 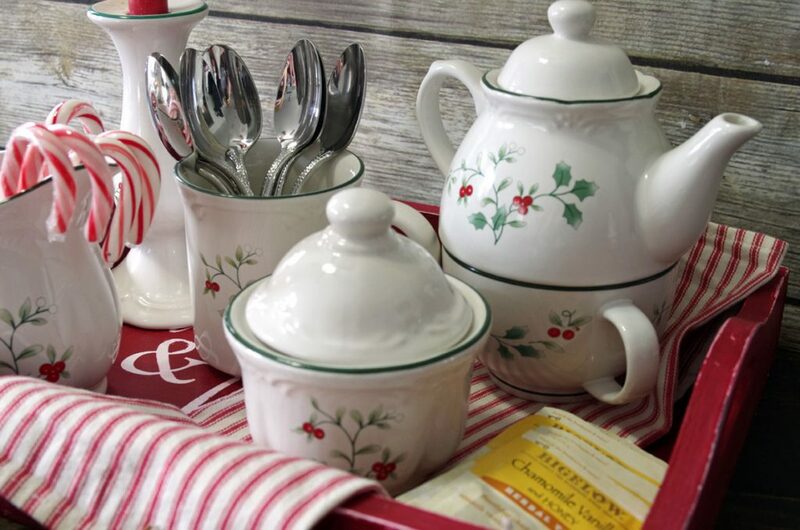 I love the Winterberry Collection from Pfaltzgraff and it looks beautiful on the red tray. Who else is a tea drinker? I love trying new flavors. Recently I was at the mall and tried a sample of Teavana’s White Chocolate Peppermint tea. It is sooo good! I came home and told my husband that I wanted it for Christmas. A few days later he surprised me with an early present. Yup, the tea. He’s a keeper! What a great tray you created!!! 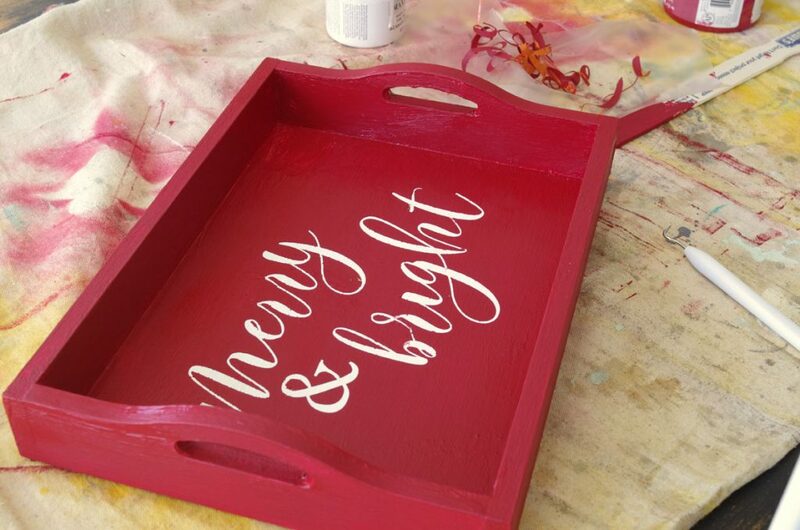 I love that bright red – perfect for a serving tray! 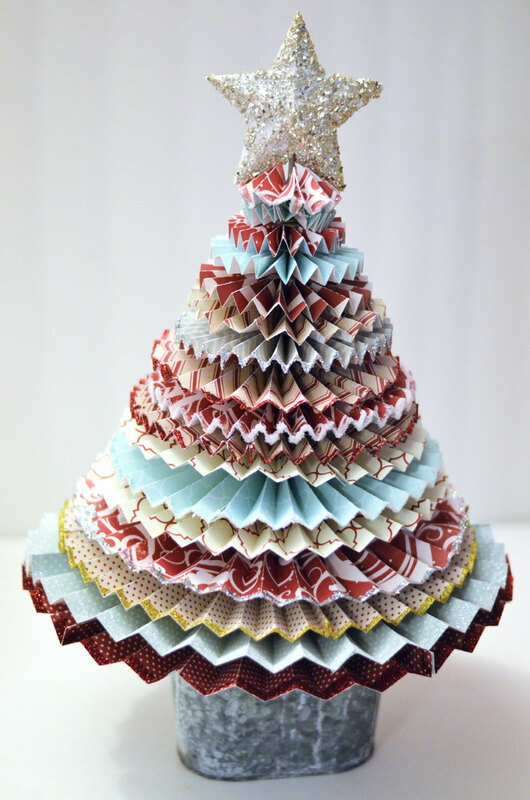 All the best for a merry and bright Christmas season! Thanks Diane! I hope you start using your Silhouette – you’ll be amazed at all it can do! Merry Christmas to you and yours! I love your tray, so festive and fun!! Another amazing transformation with a Cricut machine! Love how this turned out. So pretty! Merry Christmas! 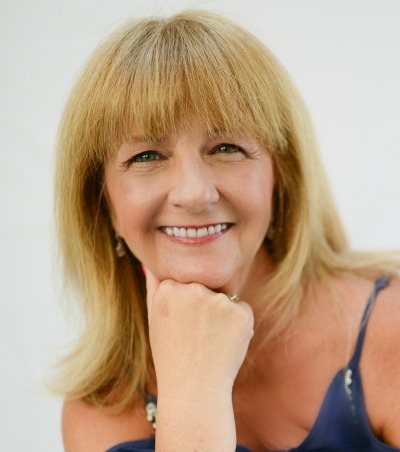 Great idea Jeannie – pinned. 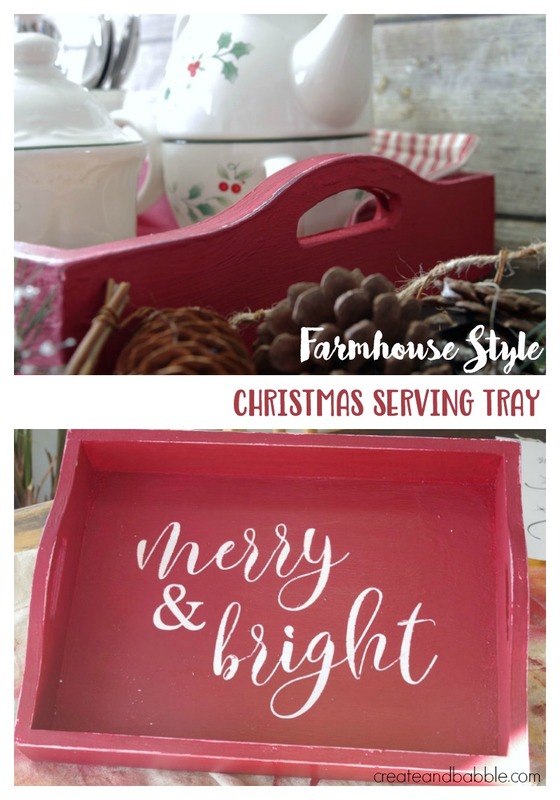 An easy way to update an old tray that will carrying you through the season. I love the bright red and the saying. 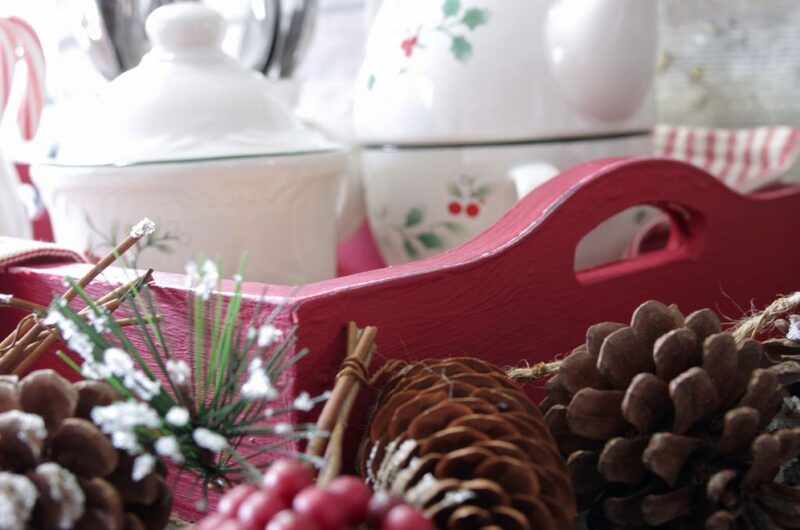 Your tray is so pretty and festive, Jeanie! I love how you used your Cricut to make it special. 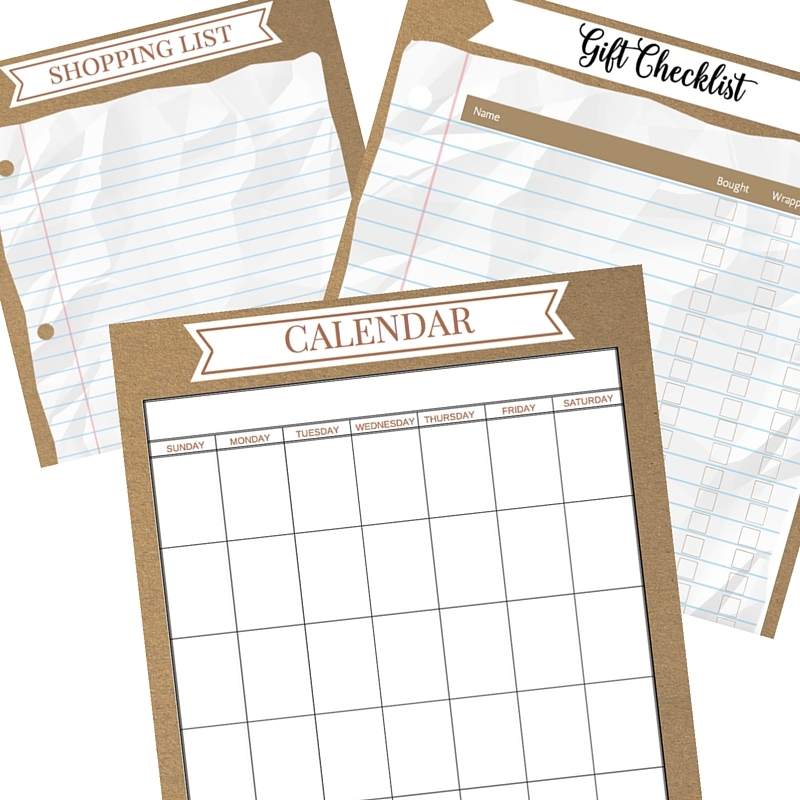 You are a Cricut whiz! Hi Jeanie, thanks for a rich post of making our own plate for tea parties. I really love it.